The AN/PRC 77 entered service in 1968 during the Vietnam War as an upgrade to the earlier AN/PRC 25. It differs from its predecessor mainly in that its final power amplifier stage is solid state and not vacuum tubes. 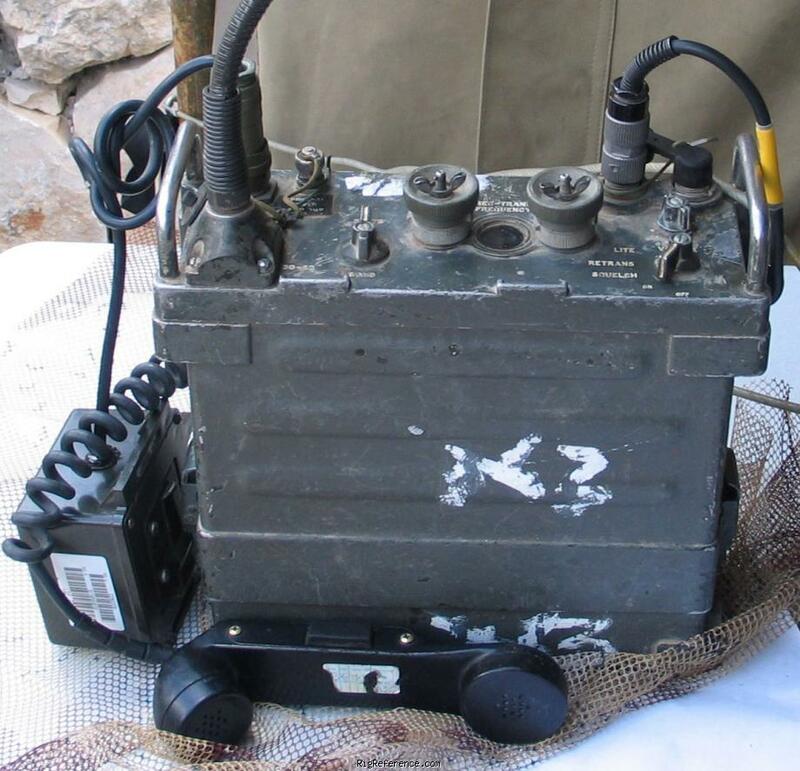 Today the AN/PRC-77 has largely been replaced by SINCGARS radios, but it is still capable of inter-operating with most VHF FM radios used by U.S. and Allied ground forces. The AN/PRC 77 consists of the RT-841 transceiver and minor components. It can provide secure voice (X-mode) transmission with the TSEC/KY-57 voice encryption device, but is not compatible with the SINCGARS frequency hopping mode. Items for the European defense forces were built in Germany by the Telemit Electronic GmbH company in München. Several improvements were made, including upgrading the standard 50 kHz channel spacing to 25 kHz. Estimating the value of a rig can be challenging. We collect prices paid by real hams over the years to help you estimate the current value of the Military AN/PRC-77. Just bought or sold this model? Let us know what you traded it for and help other ham operators!